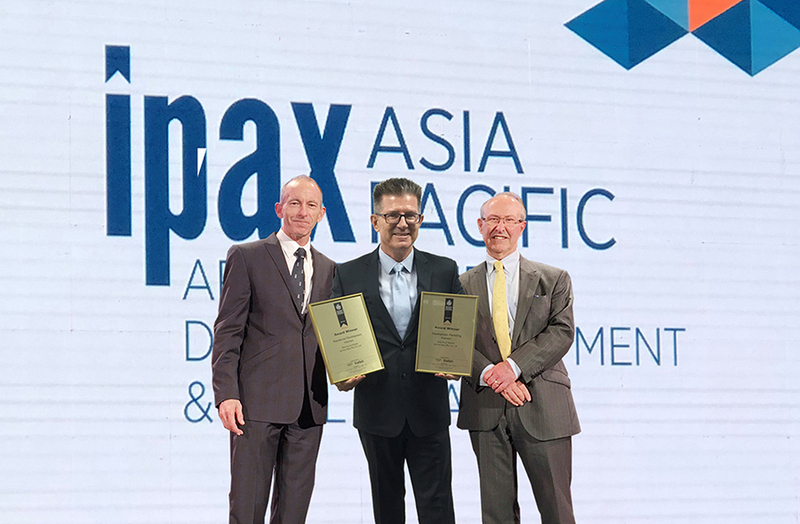 HO CHI MINH CITY – VinaCapital, a leading asset management and real estate development group focused on Vietnam, has been honoured with two awards at the 2018/19 International Property Awards (Asia Pacific Region), which are among the world’s most prestigious real estate industry accolades. The International Property Awards were established 20 years ago covering residential as well as commercial property categories and this year saw entrants from 25 different countries in the Asia Pacific region competing for an award. VinaCapital was successful in the two selected categories for its Nine South Estates project winning ‘Best Development Marketing’ and the coveted ‘Best Residential Development’ in Vietnam. VinaCapital has been recognized at this prestigious event since winning its first awards in 2011 which stands as a testament to the high-quality design, development and marketing work undertaken on numerous projects in Vietnam over the past 10 years. The highest scoring winners from the Asia Pacific region will later this year go on to compete against other winning companies from the other global regions to find the ultimate “World’s Best” in each category.